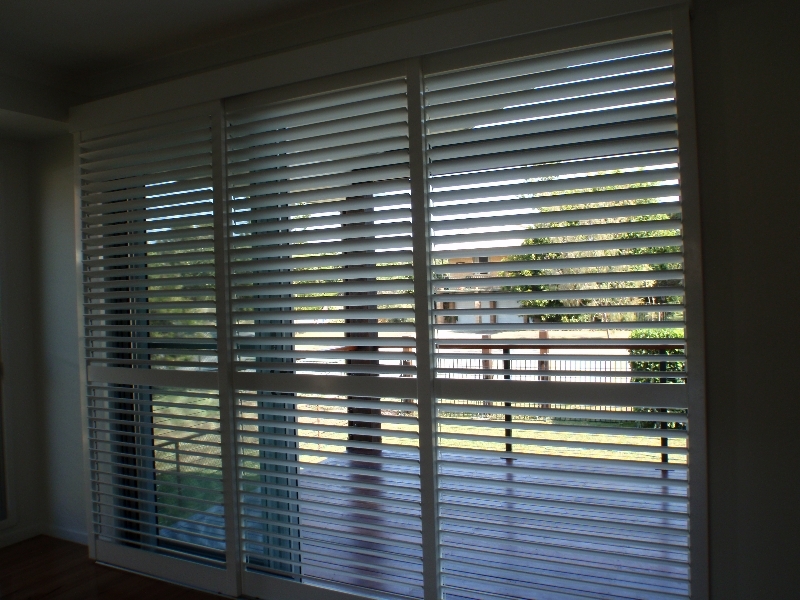 At Peachester Blinds & Shutters all our Timber shutters & Venetians are hand crafted and custom made to suit your individual requirements. All our Timber products go through a 3 stage hand sanding process and a 3 stage lacquer stain or paint application to ensure the finest finish possible. catches etc to eliminate any rust and corrosion. 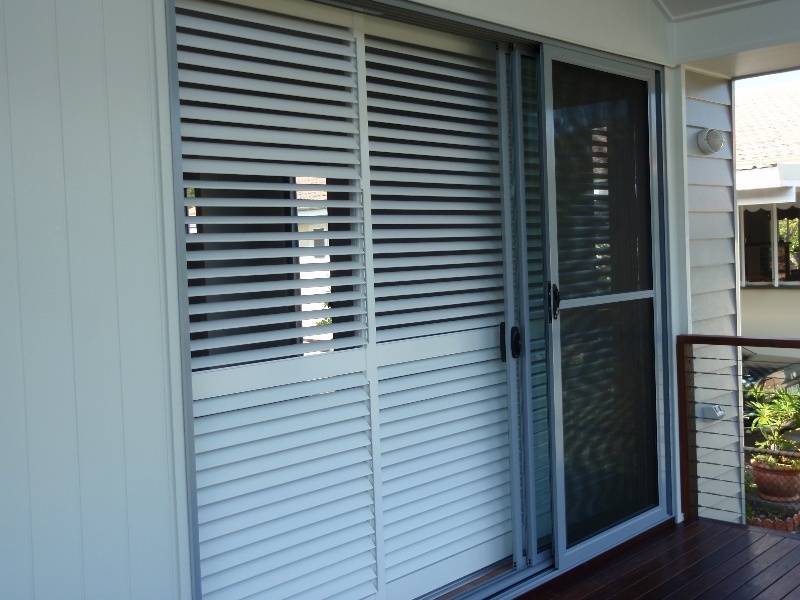 All timber shutters and Venetians can be clear lacquered or stained to retain the natural timber finish or painted in the colour of your choice so they are able to compliment any décor. 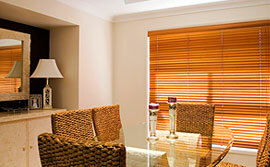 If you are looking for timber shutters or Venetians you cannot buy better than a Peachester. We guarantee it.